Complex litigation. It’s a synonym for high stress, and it’s daunting for law firms, lawyers and the people who support them. 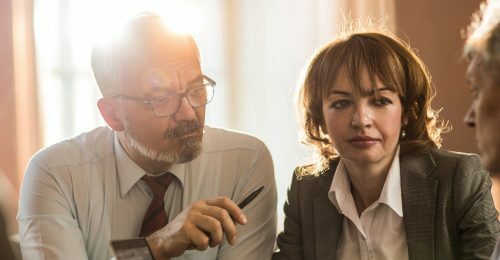 What exactly does the term complex litigation mean? It generally signifies a case with high stakes, complicated procedures, multiple parties, multiple jurisdictions, media scrutiny, lengthy discovery and big investments in time and money. Class actions, international arbitration, intellectual property, and contract disputes with subcontractors are a few typical examples. We recently handled an $8.6 billion construction litigation case involving more than 900 parties. That’s complex litigation, and there’s no shortage of it. At last reckoning, more than 9 in 10 major mergers and acquisitions were subsequently litigated. Bet-the-company work is increasing, and complex litigation spending is holding steady even as matter count falls. In sum, the pressure is on lawyers, in part because there are many ways complex litigation can go wrong given the scope, complexity, time demands and information load of such cases. Experience is essential. Depositions are a big part of complex litigation, and the schedule is always packed. So it’s absolutely critical that the trains run on time. Busy lawyers need to be confident that all they have to do is show up to the session with their legal minds ready to perform. All the logistics will be covered. Weak case management – It’s common in complex litigation to have a schedule as dense as, say, 15 depositions in 15 days in 15 states. We managed more than 500 depositions in the construction case mentioned earlier. With some depositions occurring in parallel and others requiring overnight transcript production, it’s a lot of moving parts. 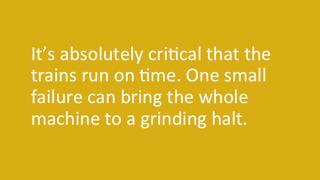 One small failure can bring the whole machine to a grinding halt. Over-standardization – Everything should be the way you want it, full stop, without your having to wrangle. For example, in which file formats do you need your transcripts? How fast do you need your transcripts finished (overnight? standard 7-10 days?)? Do you want hard copies? Rough drafts every night? Logistical challenges – You should have access to downtown locations in all major litigation markets. Your deposition services provider must be able to provide early, late-night, and weekend access to arbitration suites and breakout/war rooms, and arrange any required lodging and transportation. Transcript quality – It’s fair to expect the same experienced court reporters to be with you throughout the case. Insist they have experience in the subject matter of your case and be proficient in real-time transcription. This is the core of complex litigation support. Gaps in international service – International depositions, common in complex litigation, can be a big challenge for deposition services providers. Ensure they understand cross-border protocols for handling exhibits, designations, taking orders, proper transcript formatting, swearing in witnesses, deposition etiquette, and more. Your partner should have interpreters, other language experts and coverage in the all of the world’s major cities. By considering these risks in advance, you won’t be able to rid your litigation of all of its complexity. But you can make depositions – or at least the details around them – the “easy” part. You’ll still enjoy the thrill of high stakes, but you’ll be able to stress less along the way. Tanya brings a well-rounded background to her role having worked in finance, education and human resources. 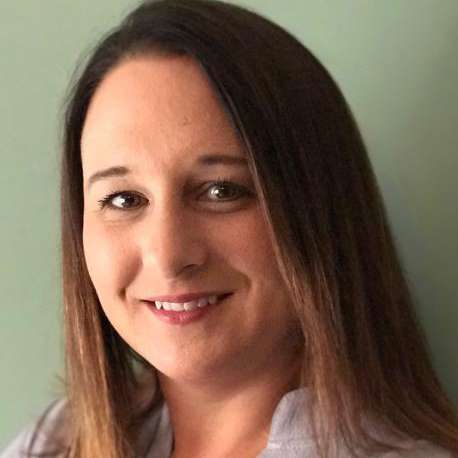 This expertise gives her perspective on many aspects of client and case management as well as the ability to understand complex case requirements and best practices for helping clients achieve winning outcomes.